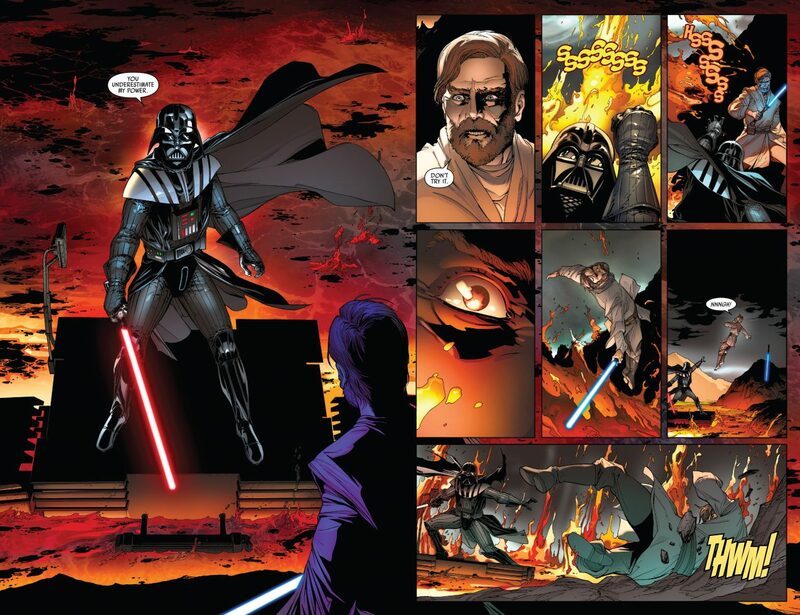 Now that was some smart fighting — using the resources available around you. 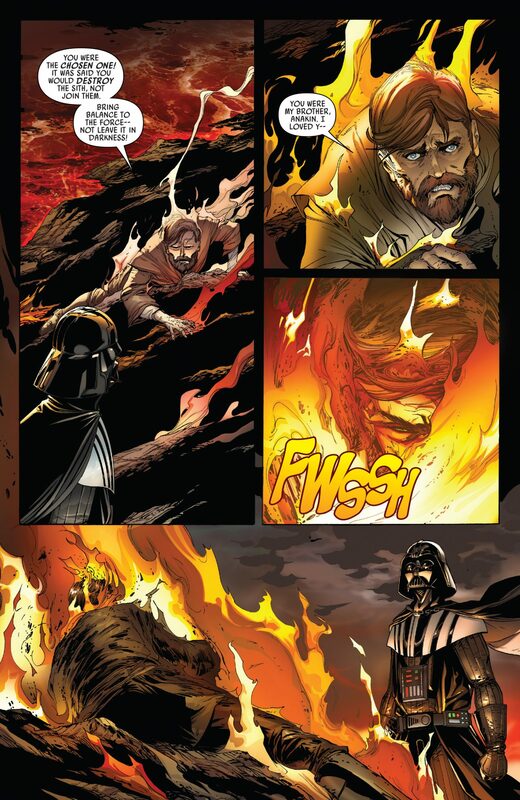 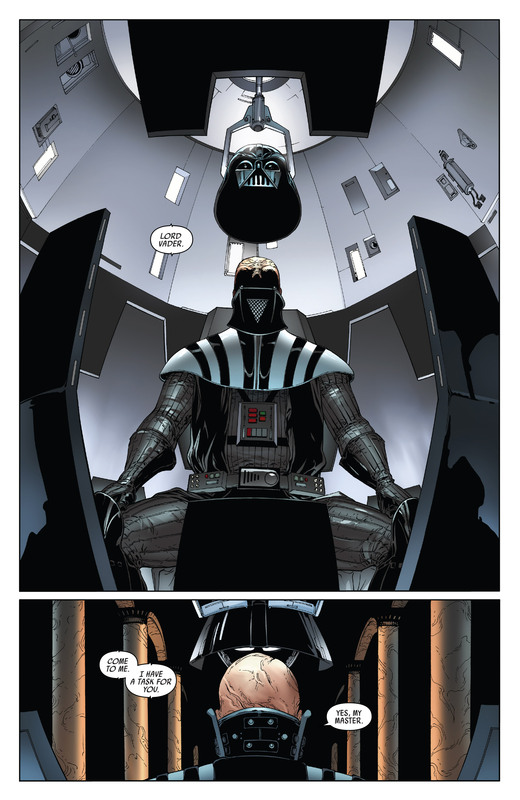 In this imagined scenario by Darth Vader, he wisely uses the lava against Obi-Wan Kenobi. 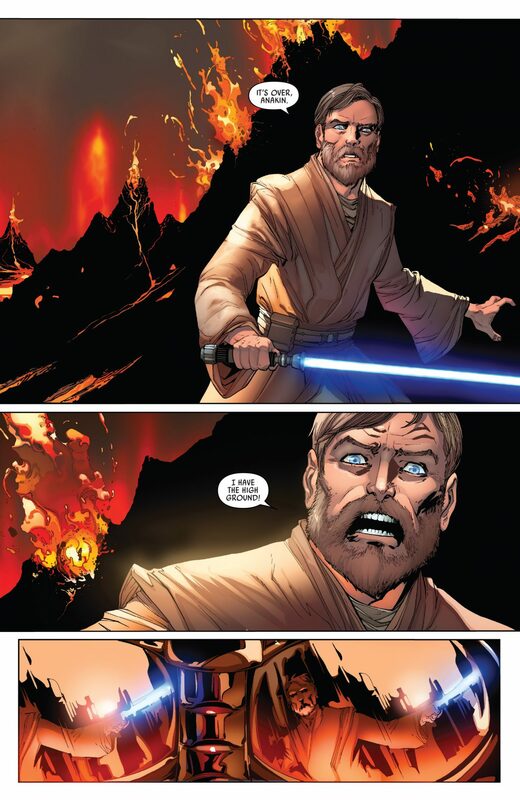 Sure beats trying to Force Leap over the head of an opponent with a lightsaber.